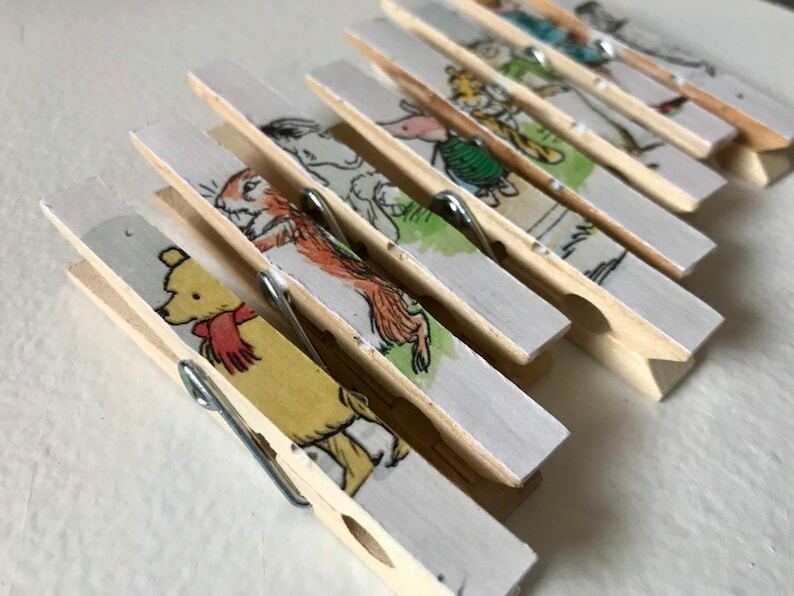 25 Clothespin magnet clips featuring classic Winnie the Pooh designs for favors, gifts, prizes or games featuring the various characters pictured. Perfect! 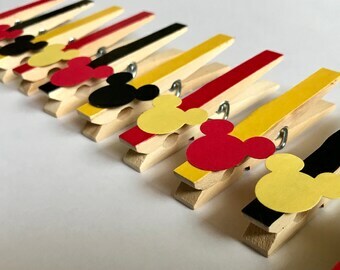 Absolutely love these classic Winnie the Pooh clothespins. Not only is the artwork adorable, the quality is great, & they arrived super fast! Five star all the way!